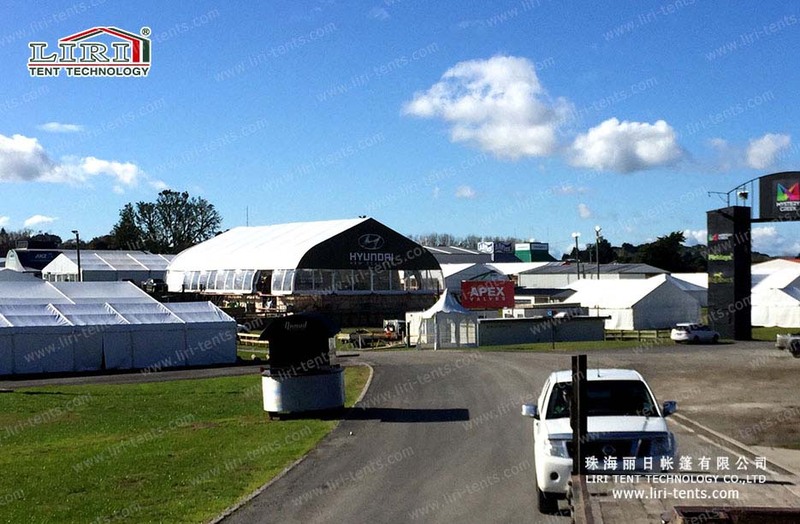 20x35m curve tent with transparent PVC sidewalls for 700 people event is really popular in this summer. You can use it for wedding party and luxury catering or as a warehouse to store any of good. It is really a good way to save money when you need a large space and do not want to build a construction. You can enlarge or diminish the curve tent with transparent PVC sidewalls if you want. 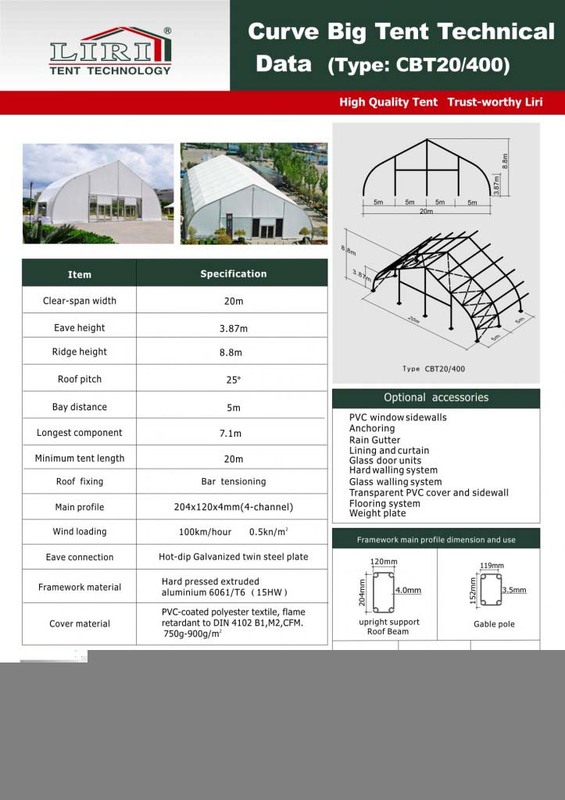 Here is the technical data of curve big tent for your reference. 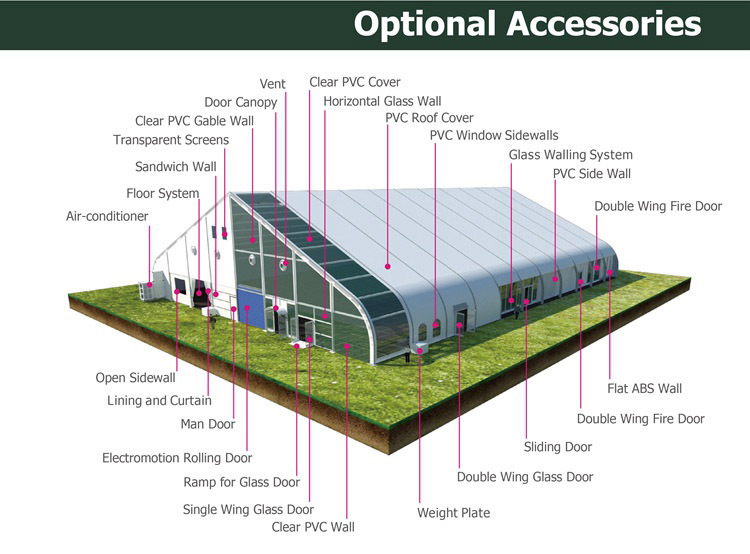 All of our tent are modular design making it possible to decrease or increase 5m per bay.